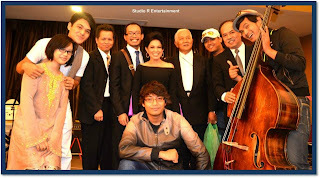 Studio R crews with Salamiah Hassan(the golden vocie) and the musicians. Bride and groom- They were a great match. 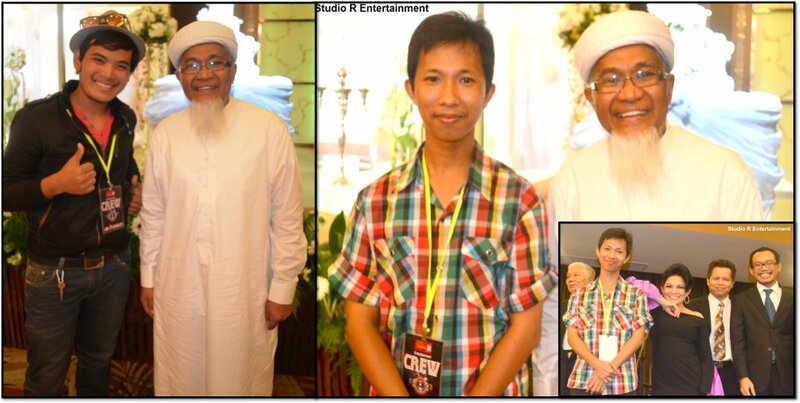 Unforgettable moment with Salamiah Hassan..very sporting person. 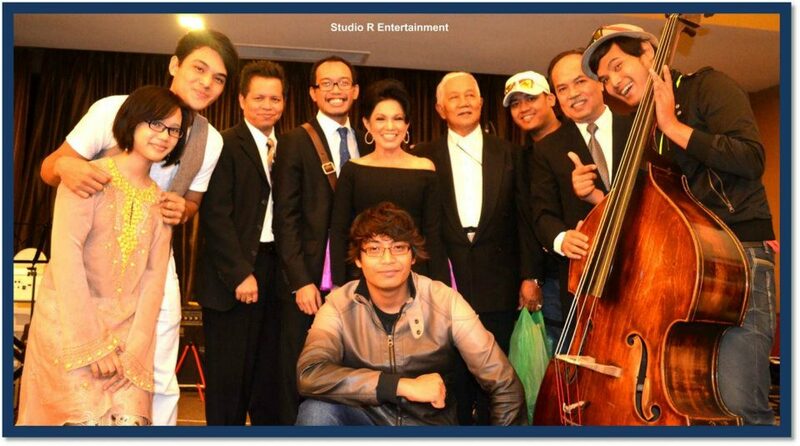 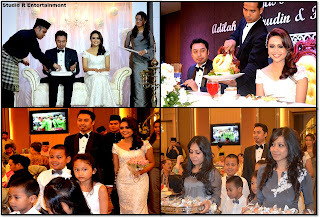 A memories with Lokman Aslam ONE IN A MILLION season 1. 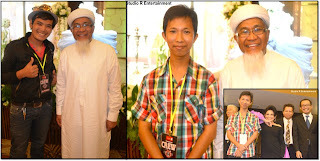 Studio R Crews pictures with the actor of ALI SETAN film. 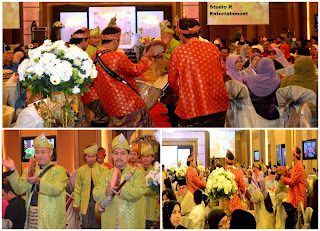 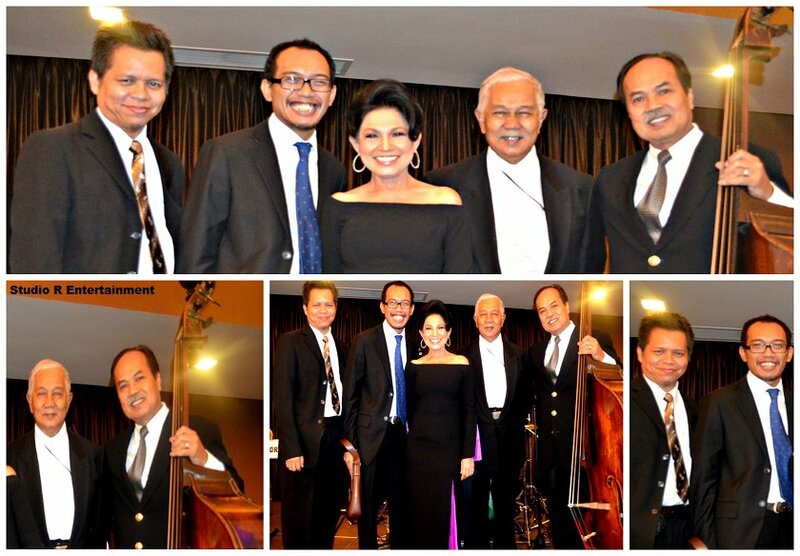 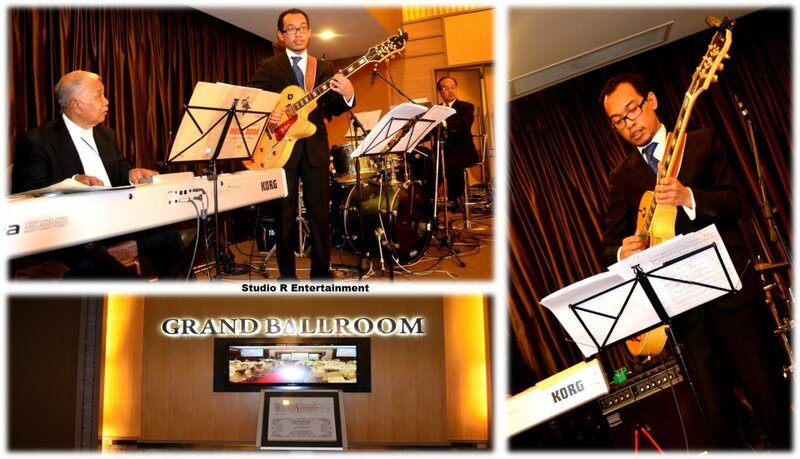 Salamiah Hassan and The Musicians.